Very good to me! Best insurance company I can find in all of vt!! Highly recommend these guys, very friendly and helpful. It was great working with Randy to get my truck insured. 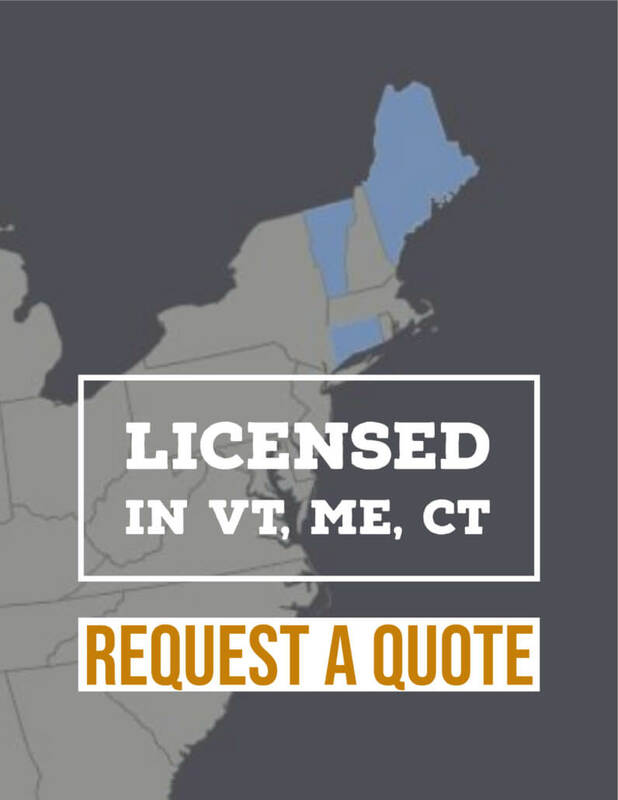 He was responsive and was able to get me covered quickly and at a good price, so I could be insured as I drove back from Florida. 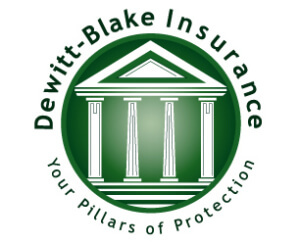 I would definitely recommend working with Dewitt Blake. I have worked with Mary personally, and she is a fantastic person to coordinate with. She is to the point, honest, and truly cares about her people. If you are in need of insurance, you would be doing a disservice to yourself by not giving her a try. They have always made buying car insurance the easiest most stress-free experience that I’ve ever had! Always professional, friendly, accommodating and quick to respond, I have nothing negative whatsoever to say–only the most positive!